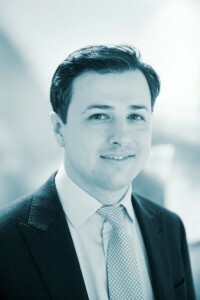 Alex spent several years handling cargo, salvage and documentary fraud claims for Lloyds Syndicates and global insurers in the City of London. In July 2010 he moved to the Shipowners’ Club, to handle P&I and LADC claims in the European Syndicate. In 2012 he joined the Club’s Offshore Syndicate, where he is now the Syndicate Manager for Claims. Alex is a practising Solicitor and a Member of the Chartered Institute of Arbitrators.